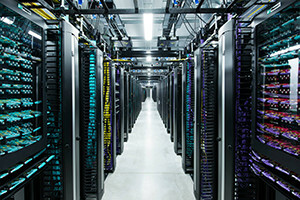 Powerful shared hosting on enterprise hardware by certified professionals. Dedicated moodle servers on enterprise hardware at a fraction of the cost. 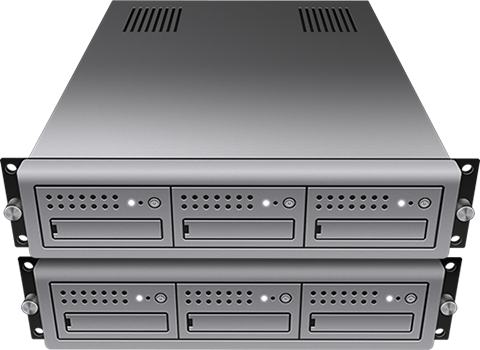 Enterprise class dedicated servers at a fraction of the cost. 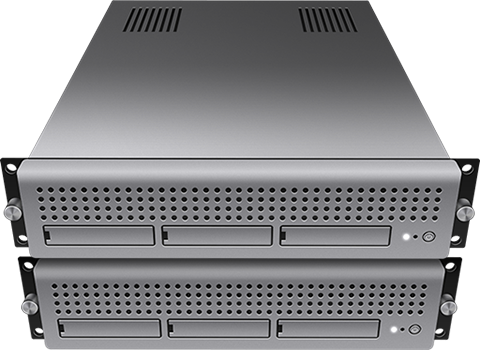 DedicatedHosting delivers world-class infrastructure with industry-leading SLAs, including our 99.9% Network Uptime Guarantee. Add a 99.9% Production Platform Uptime Guarantee when you choose Critical Application Services. 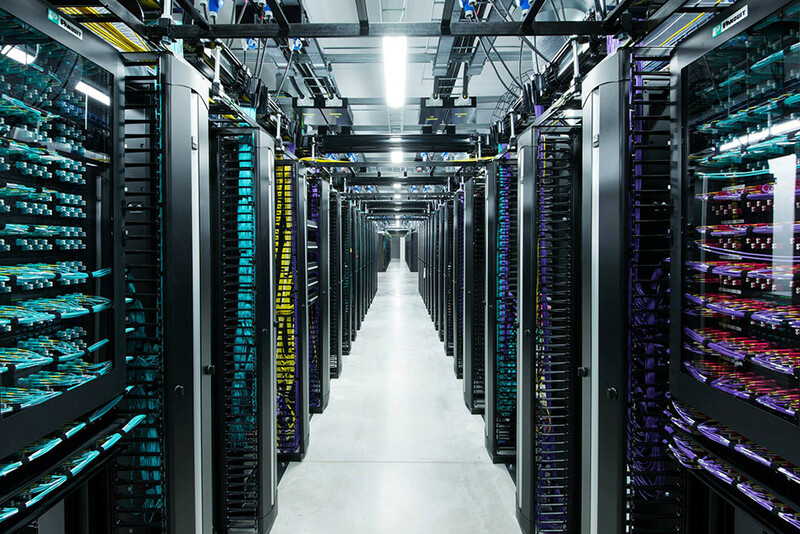 Hosted in our world-class data centers, every server comes with redundant power supplies, enterprise hardware and customer service you can only dream of. Customer service is always handled by industry professionals in North America. We're the fully managed server professionals with a human touch. We’re a team of always-ready, always-accountable, always-helpful specialists ready to relieve your hosting burden. Our dedicated professionals will handle everything from domain registration, dns setup, server setup, data migration, and we even look after the little things for you.